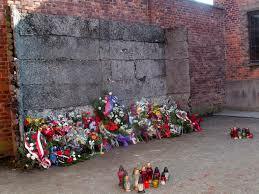 The concentration camp was created in 1940 and till the end of 1942 the most of the prisoners jailed were Poles. A huge part of them was members of the Polish intelligentsia. Only after ’42 Nazis started transferring Germans, Czechs and Yugoslavs. 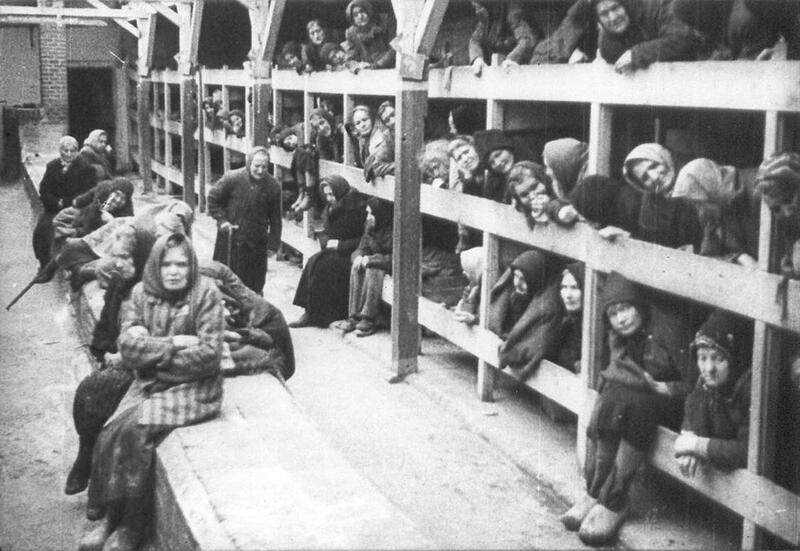 After the Third Reich attacked the Soviet Union, also Soviet prisoners were transferred to the extermination camp. 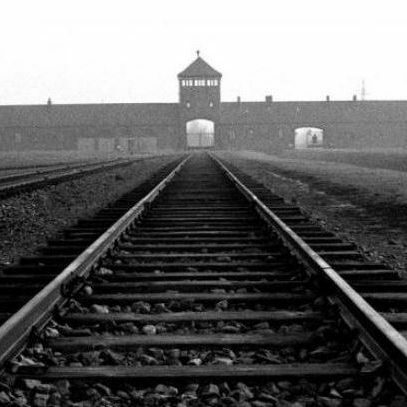 But Jews who were the main reason why the camps was created were not transported till the end of November, 2942. After then, Jews from ghettos from all over Europe were transported to Auschwitz-Birkenau where they were going to be cruelly murdered. All the prisoners were numbered and tattooed. 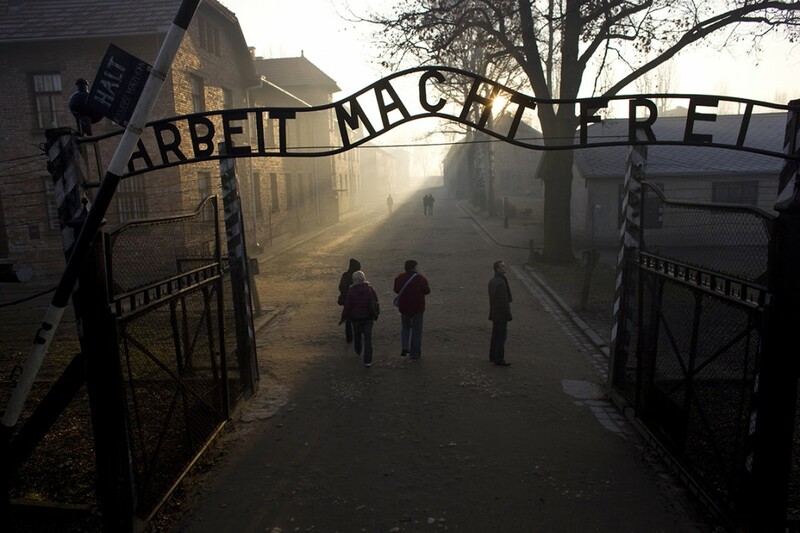 All of them were included to many different groups like political prisoners, homosexuals, emigrants, Jews and so on. Once they were assigned to some group they were forced to exhausting work in terrifying conditions. The mix of such work and cruelty of warders led to a certain death. Once the people got to the camp they realised what they came for. The official motto was „Vernichtung durch Arbeit” which means “Extermination by work”. Well known is the fact that the prisoners were not provided with even a small part of the day nutrition demand. Despite it they were forced to work hard, much harder than they were able to do. The slaves were dying due to many different circumstances. Ones were killed with the gas, others because of emaciation or of starvation. But there was also a part of the prisoners whose death was a result of pseudo-medical experiments that Nazi medics were conducting on them. The most famous german doctor performing such experiments was Karl Gebhardt. He as well as a great group of other medics started unethical and inhuman experiments on the prisoners. It goes without saying that all of the activities were obviously against the Hippocratic Oath. German medics used the prisoners to pseudo-medical experiments.